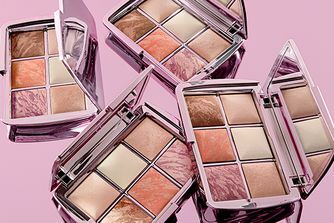 German brand ZOEVA fuses quality with innovation – creating pro-grade products that exceed your expectations (all at staggeringly wallet-friendly prices)! Inspired by the spirit of the Jazz Age, the Premiere Collection is an homage to the glamorous performers of the ‘20s – channelling the avant-garde aesthetic of the flappers and encouraging us all to be a little more ‘Fitzgerald’ (and decidedly more ‘Gatsby’) when it comes to looking absolutely captivating. 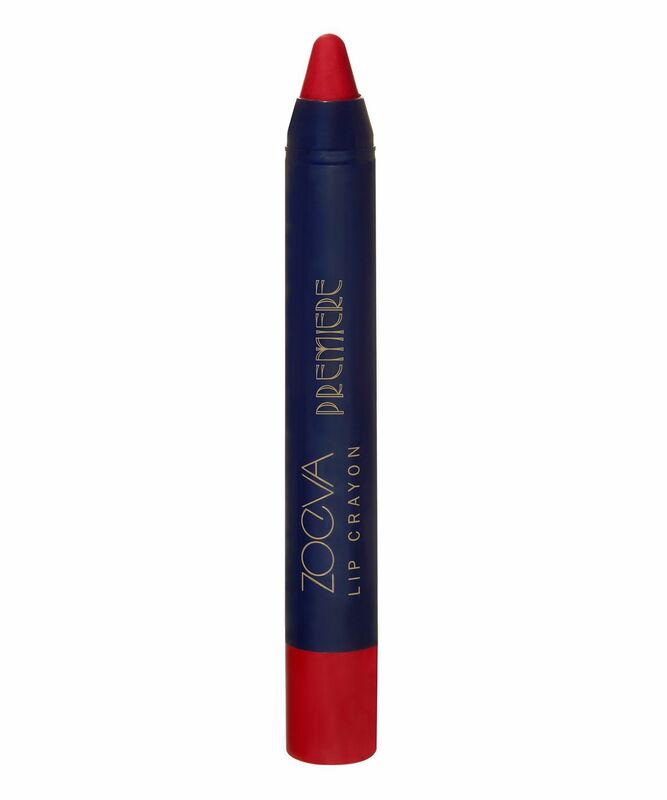 If you love The Great Gatsby, you’ll love the phenomenal, Premier Lip Crayons. A great way to unleash your inner Clara Bow, this trio of velveteen pencils lends lips a smooth kiss of bold (fizz-resistant!) pigment that will see you through the party (and the after-after-party). Conjuring the decade’s playful attitude, choose between ‘Acoustic Feeling’ (matte dusty pink), ‘Extreme Costumes’ (matte berry) and ‘Theatrical Extravaganza’ (cochineal with golden shimmer), then go forth and let your bob down while you dance sipping champagne ‘til sunrise… we’ll see you there! For a stunning ombré look, wear multiple shades at once. Acoustic Feeling: Isododecane, Synthetic Wax, Caprylyl Methicone, Synthetic Fluorphlogopite, Diisostearyl Malate, Polybutene, Silica, Pentaerythrityl Tetra-Di-T-Butyl Hydroxyhydrocinnamate, [May Contain. +/- CI 77891 (Titanium Dioxide), CI 77491 (Iron Oxides), CI 73360 (Red 30), CI 77499 (Iron Oxides)]. Extreme Costumes: Isododecane, Synthetic Fluorphlogopite, Synthetic Wax, Caprylyl Methicone, Diisostearyl Malate, Polybutene, Silica, Pentaerythrityl Tetra-Di-T-Butyl Hydroxyhydrocinnamate, [May Contain. +/- CI 15850 (Red 7), CI 15850 (Red 7 Lake), CI 77891 (Titanium Dioxide), CI 77499 (Iron Oxides)]. Theatrical Extravaganza: Isododecane, Synthetic Wax, Caprylyl Methicone, Diisostearyl Malate, Polybutene, Calcium Aluminum Borosilicate, Synthetic Fluorphlogopite, Silica, Pentaerythrityl Tetra-Di-T-Butyl Hydroxyhydrocinnamate, Tin Oxide, [May Contain. +/- CI 15850 (Red 6), CI 77891 (Titanium Dioxide), CI 77491 (Iron Oxides), CI 15850 (Red 7), CI 77492 (Iron Oxides), CI 77499 (Iron Oxides)].